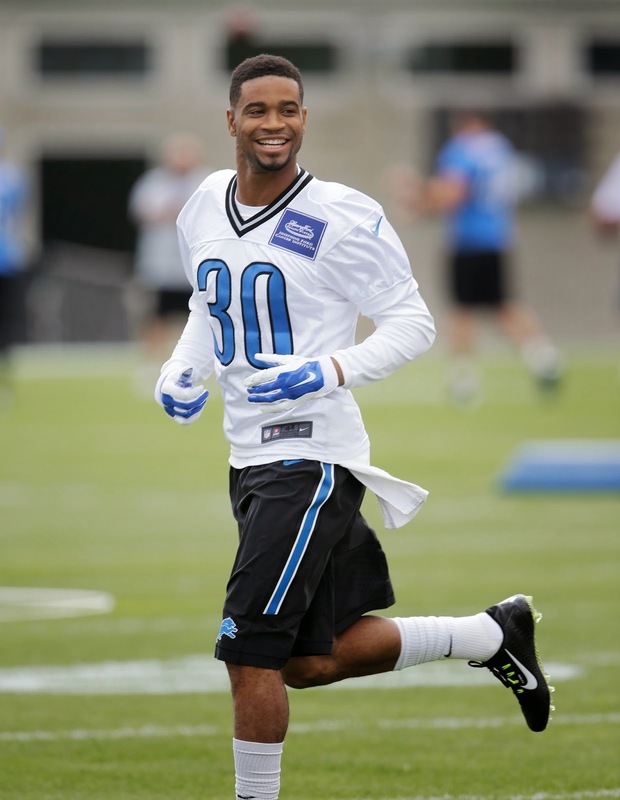 ALLEN PARK >> Cornerback Darius Slay had a scare when Golden Tate fell on him during a drill at Monday morning’s training camp practice. Slay was back on the field for the end of practice, but just watching. Bill Bentley took his place in the rotation.